Gucci Bamboo is a red carpet favourite and for me an enchanting autumnal mood booster. Bursts of flirty Sandalwood, Casablanca Lily, feminine Orange Blossom and delicate Ylang Ylang help me to kick off the new season in style – its divine! 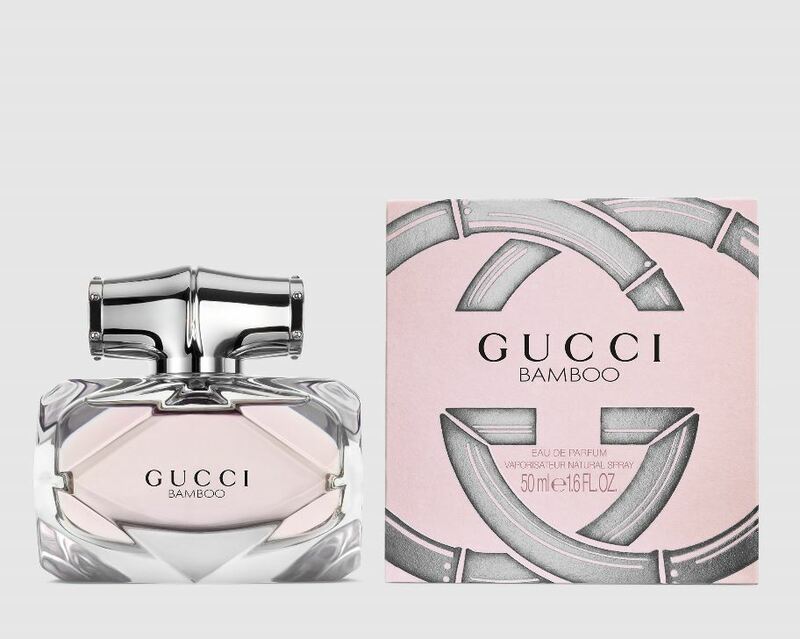 Gucci Bamboo Eau de Parfum 75ml £70 is available to buy nationwide.